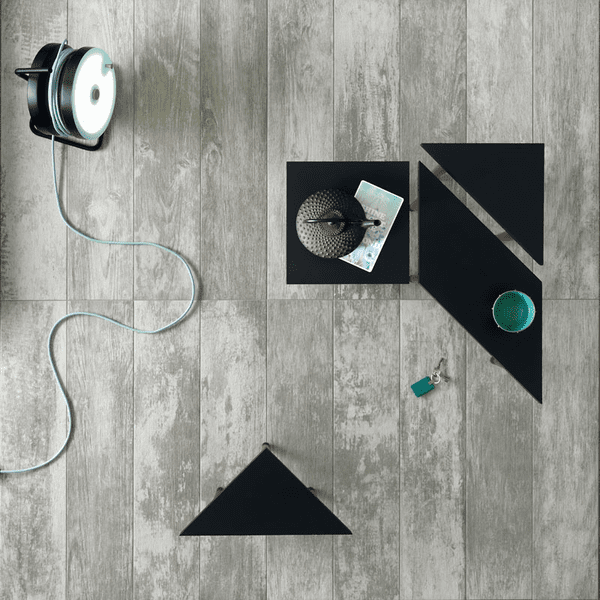 The Lea Ceramiche Fence tile collection is a contemporary take on hardwood flooring. Differing from typical hardwood, this collection sports a reclaimed look and features colors best suited for contemporary homes. This pseud-wood flooring collection comes in 4 great contemporary colors. 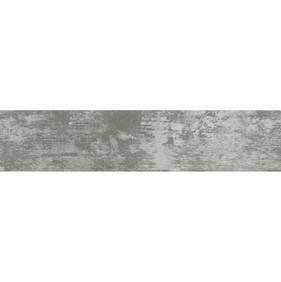 There�s the Lea Ceramiche Fence Ash Appaloosa is a plank look composed of heather grey and ash grey. The style features worn-looking spots on the wood, giving the style a rustic feel. 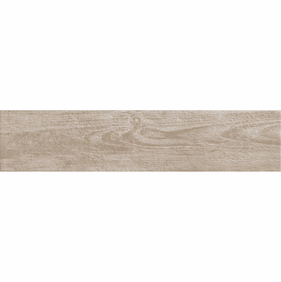 The Country Morgan is a taupe wood interpretation. 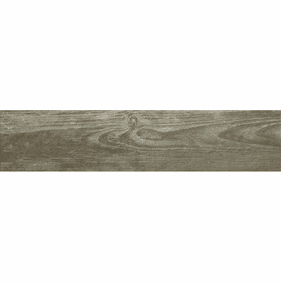 This tile features light and dark shades of taupe, highlighting the graining and staining of antiqued wood. Rustic Pinto is a light wood interpretation featuring shades of the ivory hue with what appears to be a tinge of beige. 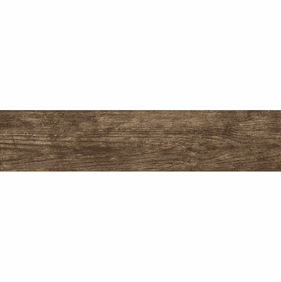 Featuring nicks throughout the plank, this piece of wood inspired tile has an antiqued look to it. The Sand Mustang takes a different turn and is designed to look like dark brown hardwood with dark brown graining and stains. While all these colors are attractive on their own, they really shine when they�re mixed and matched together where you create your own pattern and look. The planks of the Lea Ceramiche Fence tile collection comes in one size of 8�x36�, making the tile very reminiscent of actual hardwood. Lea Ceramiche Fence Ash Appaloosa 8" x 36"
Lea Ceramiche Fence Country Morgan 8" x 36"
Lea Ceramiche Fence Rustic Pinto 8" x 36"
Lea Ceramiche Fence Sand Mustang 8" x 36"